05 Sep 2017Slack; A Benefit Or A Distraction? “I get so many emails each day – it’s so annoying / time consuming and things get missed.” Sound familiar? We recently introduced Slack to The Peloton in the hope that it can answer all of our email-overload prayers. 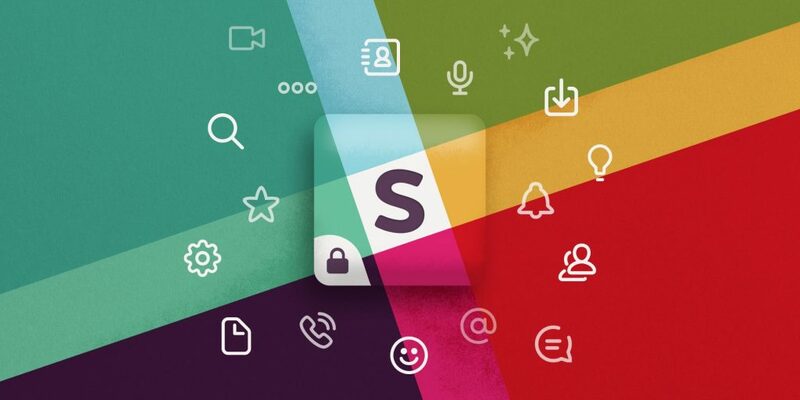 Slack is a messaging platform that connects teams with apps, services and resources. Apparently, it “brings teams together and drives business forward”, so we thought we’d give it a real-world test-drive. After using it for a few weeks, we have rounded-up our pros and cons to help you make that decision on whether this solution could work for you. A green dot will show next to a team members name when they are logged on – this is really helpful, especially if people are working from home as you can quickly see who is ‘online’. Slack allows you to invite relevant people to certain discussions or channels, meaning it is easy to revisit and keep your conversations organised. You have the option to keep channels private or public. We’ve found we can get answers to questions quicker since using Slack. It also means less group emails to trawl through! The platform enables you to link different apps easily. We’ve tried using a marketing app called Arc, which automatically sends you a simplified Google Analytics report each day so that you can easily keep track of your web visits. We’ve also tried a couple of to do list apps where you can assign tasks – our favourite is todoist. Team bonding! Who doesn’t love to send silly pictures to each other now and again? Sometimes the distraction can get the better of you, especially when messages ping up onto the screen. If you’re away from the office for a while (hopefully relaxing on a beach somewhere hot!) then there could be quite a lot of comments to catch up on. The quality of the conversation can easily become more chatty/casual than professional. The call function doesn’t work unless you have earphones in. You often can’t see that you are being called unless you happen to be mid conversation with someone already. One last consideration – Is your team bogged down by masses of emails? Do you want a more fun and instantaneous way to communicate? If so, then we can highly recommend Slack, but make sure that the whole team is ready to commit as it will only work if everyone is up for it. To sign up to Slack click here.